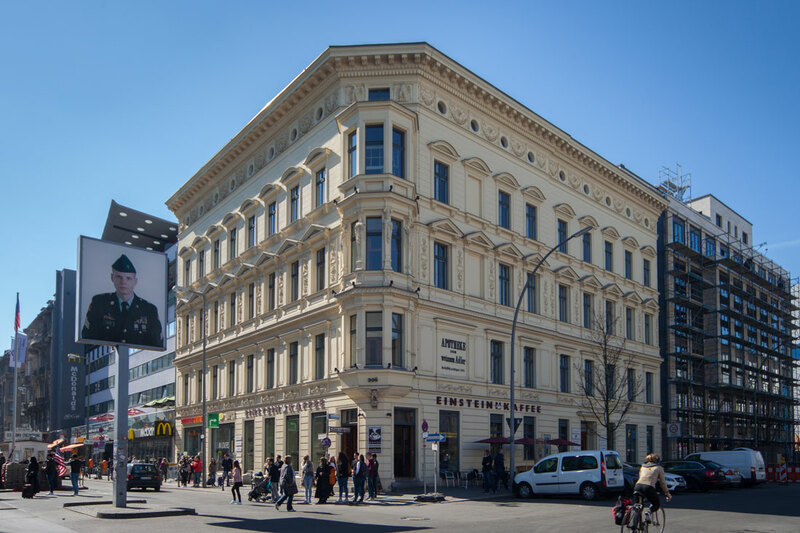 Ronski+Burke Architects PartG mbB is an Irish-German architectural office based in Berlin/Germany and was established in 2002 in Berlin by the internationally experienced architects Ingo Ronski and Fergus Burke. Our work consists of a wide range of varied projects involving remodelling and repurposing of existing built assets across the whole spectrum of building types and ages as well as services in the area of technical due diligence, value engineering, feasibility studies and cost projections. We provide a one-stop-shop as general planner for all necessary consultancy services from the initial idea to final completion. Depending on the requirements of the client we provide project management services, project monitoring for investors or financial institutions and client representation for absentee owners. 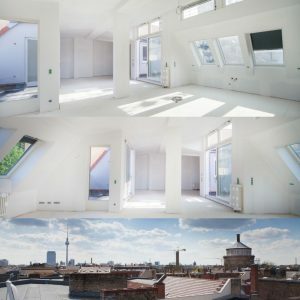 Der technische und bauliche Zustand der jeweiligen Immobilie wird von erfahrenen Ingenieuren aus den Bereichen Architektur und Technische Gebäudeausrüstung gründlich geprüft und bewertet. Angepasst an die Bedürfnisse des Kunden werden Bestandsunterlagen gesichtet, Unstimmigkeiten isoliert und qualifizierte Aussagen zu Vorteilen und Risiken der Immobilie getroffen und in einem Maßnahmenkatalog inklusive Kostenermittlung dokumentiert. target values – for strategy development – is based on the customer intentions and the existing framework conditions. RBA creates both short- and long-term development plans, calculates the realization periods and accompanies the realization on request. Risks must be assessed realistically to avoid losses. However, a pragmatic view may also open up opportunities, e.g. through changes in use. The nature and scope of the investigation is determined by the customer’s objectives. Our results are compiled and presented individually according to customer requirements. We cover all service phases (1-9, services according to the HOAI, the German scale of fees for architects and enginers) and thus clearly keep the interests of our customers in mind. Effective time management and technical potential deliver usable results. If necessary, we will integrate experts from other specialist areas into our work processes as a general planner. In the interest of the investor and its objectives, we monitor and control the execution of our projects. Deviations from planning in the areas of quality, costs and deadlines are identified and corrected. In addition to parameters of project planning, we also monitor risks, data management and the integration of all parties involved.